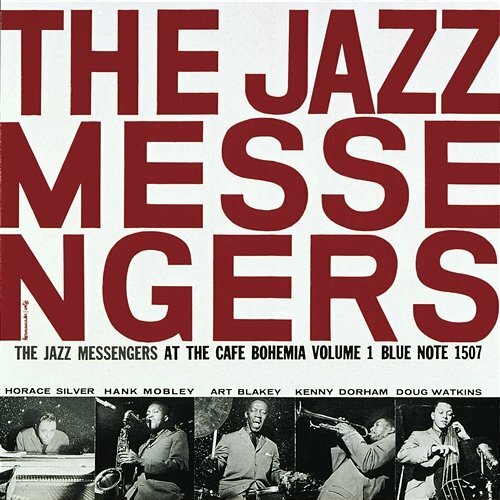 Our Music Choice is “Ladybird” by Hank Mobley and the Jazz Messengers. Ladybird was composed by Tadd Dameron (1917-1965) in 1939. It was recorded by the Jazz Messengers in 1955, with Hank Mobley (tenor saxophone), Kenny Dorham (trumpet), Horace Silver (piano), Doug Watkins (bass), and Art Blakey (drums) being the personnel on the recording. During his solo, Hank Mobley plays in a less ‘laid back’ manner than on his later “Soul Station” recordings. The piano and trumpet solos are clear-cut and to the point. Enjoy!